We're investing in registered nurses, because we want you to invest your time and talent in us. The Extended Weekend Work Option Program (EWOP) allows RNs and LPNs to select a flexible weekend work commitment at a higher rate of pay. 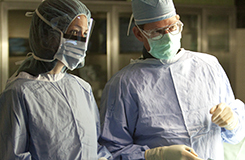 We’re growing and looking for exceptional physicians and allied health professionals. Explore open positions. 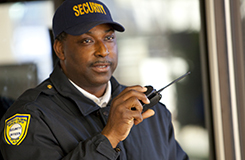 Start your career with Southeast Health by exploring our open positions. Ready for the next step in your career? 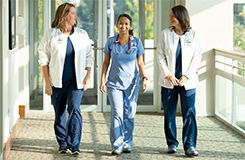 Learn why more nurses choose Southeast Health than any other hospital in the region. At Southeast Health we are focused on one thing – delivering exceptional care to our patients. Learn what makes us different.